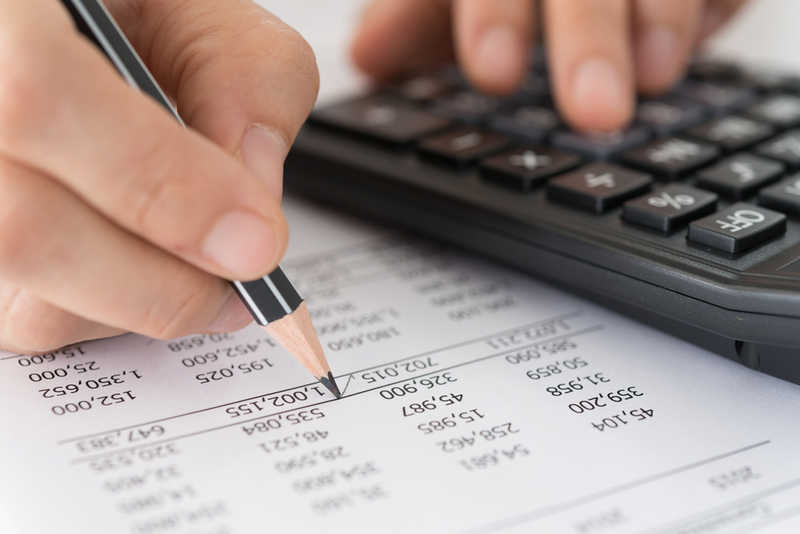 For those who seek professional consultation for their tax needs, a big part of the process is finding the right certified public accountant, otherwise known as a CPA. Finding the right CPA is a major factor in the tax process because they will be the person who helps you develop your tax strategy and ultimately files your taxes. However, unless you have a family or friendly connection, finding that CPA can be a tough task. A good CPA will be able to help you to minimize your tax obligations. In today’s post, Jeff Pickering, CPA will look at what steps you can take to find the best certified public accountant. The first step to any relationship is good communication. When it comes to financial decisions, you need to know that you will be in the loop and that you can trust the certified public accountant with whom you are entrusting your financial dealings. You should look for a CPA who is able to clearly communicate the vision and function of their firm while also being able to field any question you might have. There is nothing that trumps the value of experience, and this is especially true in finance. You should be looking for a certified public accountant who has a long history of tax and financial accounting experience. You can also learn about their portfolio by searching for CPA reviews online and hearing from customers who have had firsthand experience with the certified public accountant in question. If you are looking for the right CPA, their portfolio should be the first place that you start. The whole purpose of hiring a certified public accountant is to save money on your taxes. You are either looking to minimize your tax obligation or earn more money on your tax return. A tax professional can help you accomplish that, but if their rate is too high, it won’t be a worthwhile venture. Make sure to get clear responses from prospective CPA’s on their rates and know what kind of financial obligation you are getting into. Finding the right certified public accountant isn’t easy. There are a lot of things that you have to consider before even looking into which CPA to go with. At Jeff Pickering, CPA, we want to provide you with the best financial and tax services possible. So give us a call today at (972) 378-5200 or email us for more information.